Halloween is usually a time when people like to be scared. Here is a list of some movies that could fit the bill not just around Halloween, but any time you feel like you might need a chill. 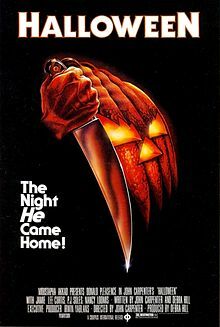 Halloween (1978) – The unstoppable murderer behind the pale white mask and black jumpsuit is killing everyone in his path on his way to get his hands on Jamie. While all of the adults in town are gone, Michael Myer is out hunting for teenagers who don’t believe he is just a Halloween myth. Mr.Loomis is the only one out searching for Myer, in desperation to end him once in for all, but all of the time that Myer has been captured and supposedly killed, he would always resurrects himself. Nightmare on Elm Street (1984) – A teenagers realize that the clawed hand man with the red and green stripe shirt and the burnt griming face revealed under the brown hat is stalking teenagers down in their dreams, Eventually their goals is to never fall asleep in order to save themselves from their destined fates. Main character Tina realizes that some of her friends also experience the approach of ”Freddy” after they doze off in their dreams and goes on the pursuit to kill them. After finding out that Freddy has been killing all of her friends in their sleep, Tina is scared to fall asleep again and stays awake for seven days to figure out the mysteries of Freddy Kruger. This is based the nursery rhyme, “One, two, Freddy’s coming for you.” There are a total of nine films for this series, not including the latest one from 2010, which basically sums up the series into one film, and yet has a way better plot and tension compared to the older versions. The Exorcist (1973) – Based on an actual event, a little girl, Regan, is possessed by Pazuzu, a demon who had been defeated several years ago and has returned to seek revenge. After playing with a Ouija board, Regan begins to act strange, everything from consistently shaking, chanting in strange noises, and acting in violent manners physically and verbally, and eventually resulting in a murder. After medical treatment fails, her mother turns to a priest for help, and from there he tries to destroy the Pazuzu once and for all. 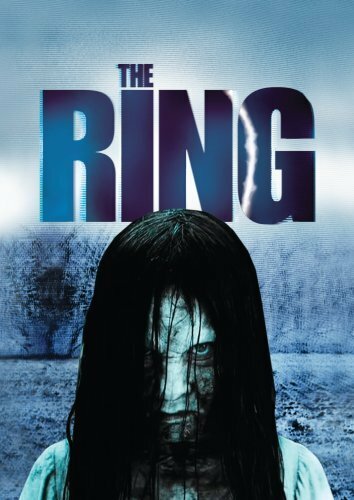 The Ring (2002) – I would recommend that you rent out the video form of this movie to get the best out of experiencing the plot. The movie will begin with the flashing static screen and then black out. A couple seconds later it is replaced with flashing images of random settings, only to which you will comprehend after finishing the movie. The overall plot is about a mother who receives a threatening phone call, quietly whispering “seven days”, hence meaning she will only have seven more days to live. Everyone who watches this video will experience the same phases, such as a bloody nose, then choking out a wire attached to an old electrode. The main character attempts to uncover the mystery of this little girl cursing the video and becomes determined to change her fate. 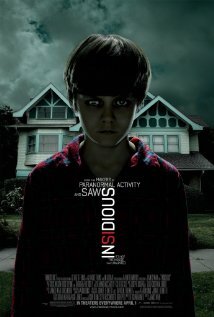 Insidious (2011) – A married couple and their children move into a their new home. One of the sons, Dalton, seeks to find out the origins of the sounds in the attic and caught sight of a shadowy figure and eventually falls into a coma. 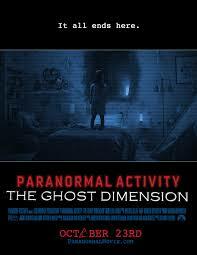 Strange events begin to arise in the new home as voices are being heard over the baby monitor, seeing ghostly figures, and the parent would figure out that their home is being occupied by supernatural activities. The Lamberts must come to face the demon and rescue their possessed son. Carrie (2013) – This movie is a new remake of the 1974 version of the horror movie, Carrie. The movie depicts the life of a teenage girl who obtains telekinesis but her shyness had isolated her from other students. After being bullied during an event in the shower room, the girl who tensed her was soon suspended and banned from attending prom. On the day of prom, Carrie became homecoming queen, but had pig blood poured all over her as this was her bully’s way of seeking revenge. Carrie being humiliated and embarrassed unleashes her telekinetic abilities and goes on a rampage. 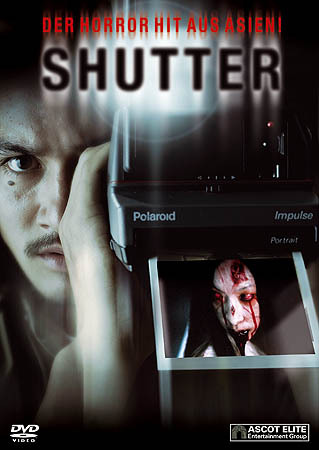 Shutter (2004) – This is a Thai horror that even had an American remake of this. The girl who he had unintentionally humiliated in the past comes back as a ghost to haunt him and his friends. He had taken a picture of her being abused and taken advantaged of, and the photograph eventually spread throughout the school population. Shomba Coming Soon (2008) – This is also another Thai horror film, which I will admit, is the most terrifying movie I have ever watched. 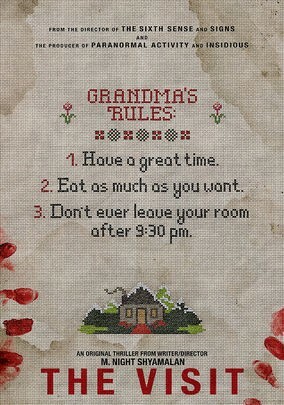 An elderly woman had been killed during a filming of a movie after acting the scene of her being hanged. The women possesses the film and anyone who watches this movie in theaters becomes the victim of her vengeance. Death Bell (2008) – A class of 20 Korean elite high school students are being attacked while in class preparing for college entrance exams. Later they come to realize that a student has been kidnapped and was displayed on a TV screen, being trapped in a tank with water pouring in. Given a limited amount of time, the only way to save her is to solve a posed questions, and failure to do so would result in the student’s death. The process would continue as more students are mysteriously being taken away one by one until two students and two teachers are left to uncover the situation. « Wondering about piercing shops?